Tottenham have the chance of leaping Manchester City into second place as we play a day before the Cityzens. Spurs come off an important 2-1 win over Watford, thanks to late goals from Son Heung-min and Fernando Llorente. City were beaten by Newcastle United, and we have to be wary of the threat possessed by the Magpies. Tottenham don’t have the pair of Harry Kane and Dele Alli, however, Son should be set for his second start since returning from the Asian Cup. 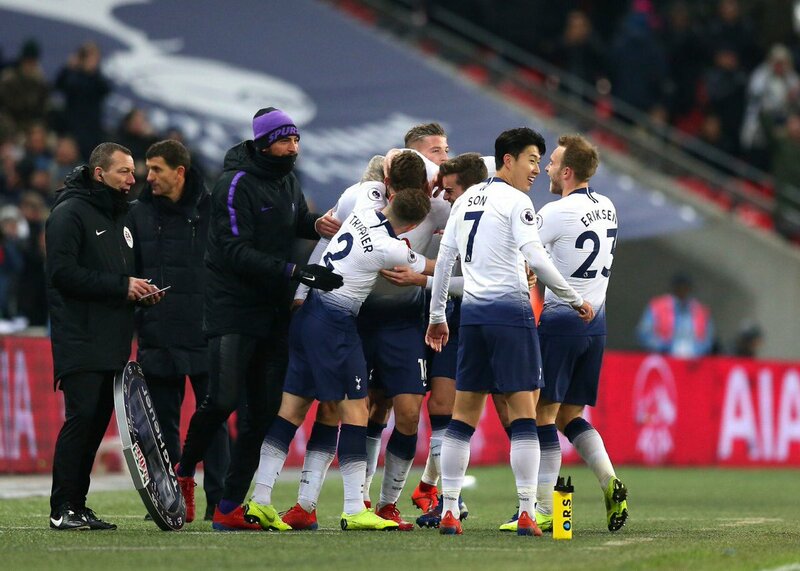 The South Korean could be the X-Factor as we look to keep our slim Premier League hopes alive, and Mauricio Pochettino could make a few changes to the line-up on Saturday. Lloris should keep his spot in the team despite making an error that led to the Hornets’ only goal of the game. The Belgian has been one of the best defenders in the league and should start for Tottenham on Saturday. Vertonghen didn’t have his greatest game on Saturday, and there is no doubt he should keep his place in the starting XI. Sanchez should keep his spot ahead of Juan Foyth as we stick with three central defenders again. 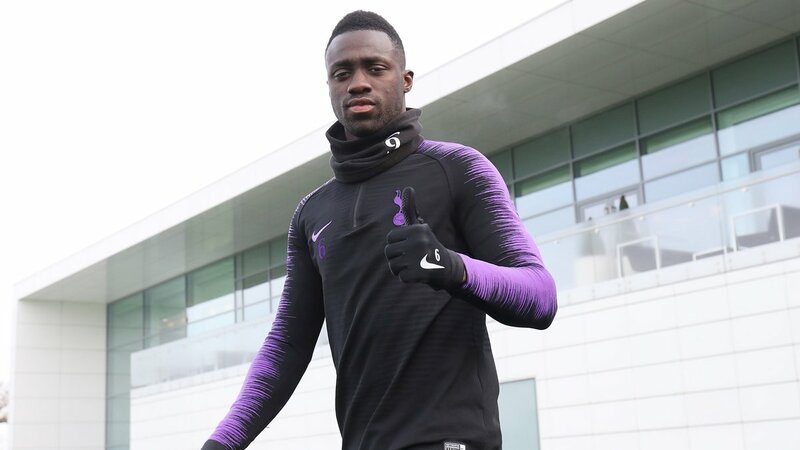 Aurier wasn’t great in the win over the Hornets, so we should see Trippier retake his place on the right. Ben Davies is still a doubt, so Rose should start for us against the Magpies. 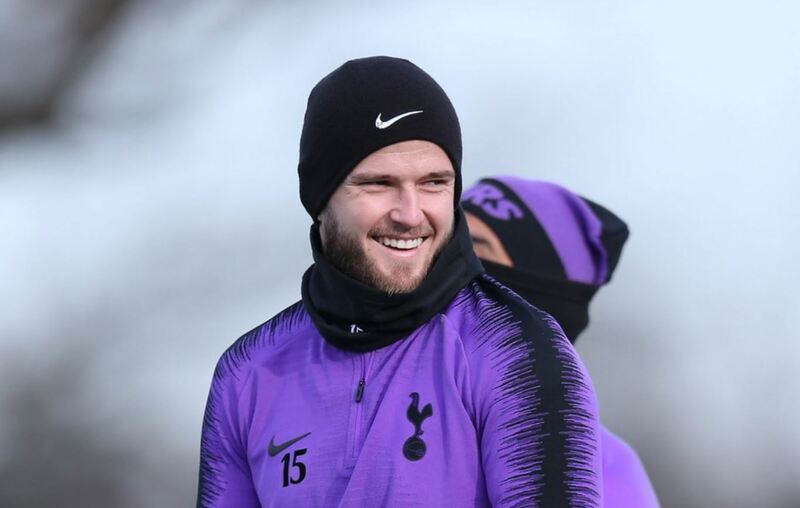 Winks has been one of the stars in the second half of the season for Tottenham, and his work rate will be important in getting the better of Newcastle. We could see Dier start in place of Moussa Sissoko as Pochettino tries to freshen things up in the midfield. The Dane needs to have a good game for us on Saturday, and it will be interesting to see his performance at the weekend. The Spaniard missed a great chance to score against Watford but made amends by scoring the winner. We don’t have many options and Llorente should start on Saturday. 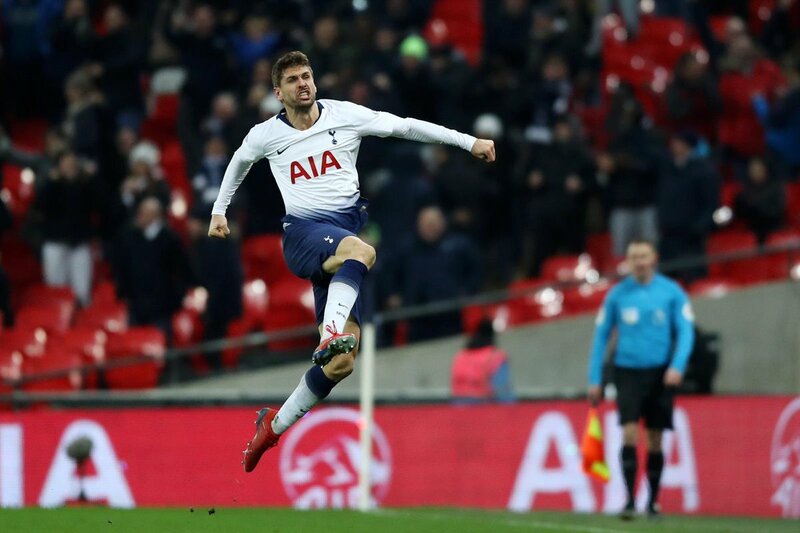 Son should play just behind Llorente and look to link-up with the Spaniard. The South Korean suffered from a cramp against Watford, but should be back for this game.